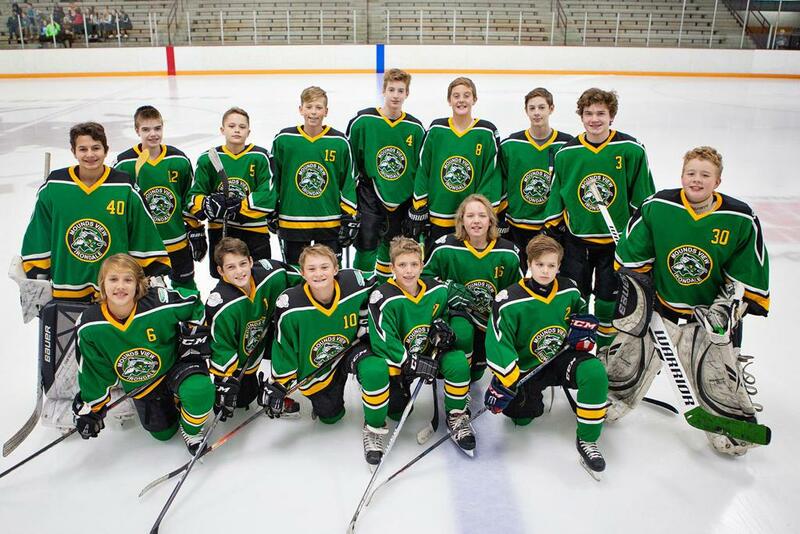 The MVI Peewee A's beat Stillwater today, 7-3, avenging an earlier D2 Playoff defeat. 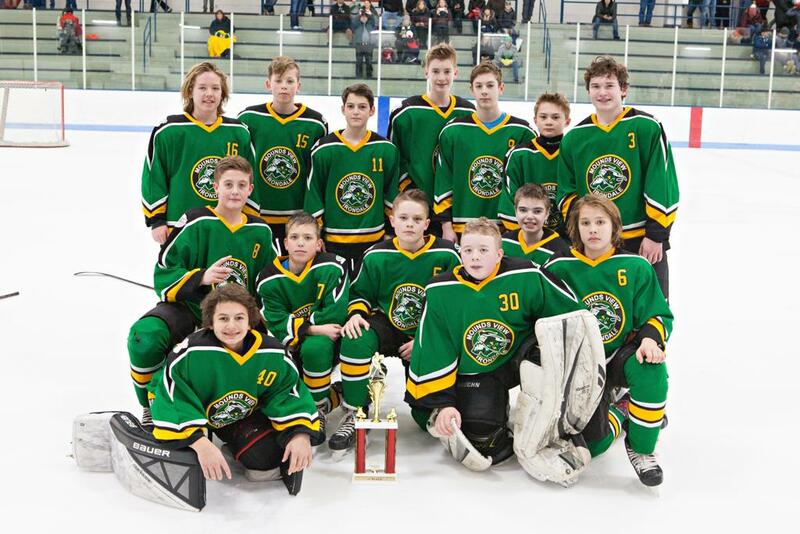 They are the 2019 District 2 Peewee A Runner-up and will take a 40-8-3 record into the Peewee A East Region as the District 2 #2 seed. Puck drop against Armstrong Cooper will be on Friday, March 1st, at 7:45 PM on Rink C at the Plymouth Ice Center.